training young paramedics who are new to the job. In 2009 Jonathon Hinton was awarded Ambulance Victoria's 20 Years Long Service medallion in recognition of his years of work in the field. Needless to say the things he has seen in his time with Ambulance Victoria have left a deep emotional and physical impact on him, which is most obvious to his immediate family. Over the last 15 years he has worked as a team manager, a clinical instructor training young paramedics new to the job and, most recently, a single responder, rushing to accident scenes to stabilise the patient before an ambulance has time to arrive. His service of more than 25 years now, continues today. after accumulating over 4600 jumps. Tony initially commenced sport parachuting in 1969 in PNG. In 1980 Tony joined the board of the Australian Parachute Federation (APF) and remained on the board until he retired as president in 2008. During his time on the APF board Tony served as Director of Aircraft Operations which was the APFs person responsible for aviation safety oversight and liaison with the Civil Aviation Safety Authority. Tony then acted as chairman of the board for 10 years before being elected President. During his time on the board Tony served as Head of Delegation for the Australian Parachute team competing in numerous countries around the world. This role required a keen understanding of diplomacy especially when managing the teams in the former eastern block and the middle-eastern countries. In 1982 Tony was chosen to deliver the Queens message by parachute for the start of the commonwealth games. Tony parachuted into the Melbourne MCG during the AFL finals and handed the Queens message scroll to marathon runner, Mr Ron Clark, who then commenced the marathon delivery of the message to the Brisbane venue for the games. Tony was invited to join the Mt Beauty Airport Management Committee in 2005 and after initially taking on the role as secretary then became president – the position he still holds today. Here in the PHR we well remember 1984 when Anthony attended the Principality with members of the Twin City Parachute Team who performed skydiving demonstrations from the 12th - 14th May 1984. Sir Anthony P. Edwards KOWL. Knowledge, Skills & Management Expertise. 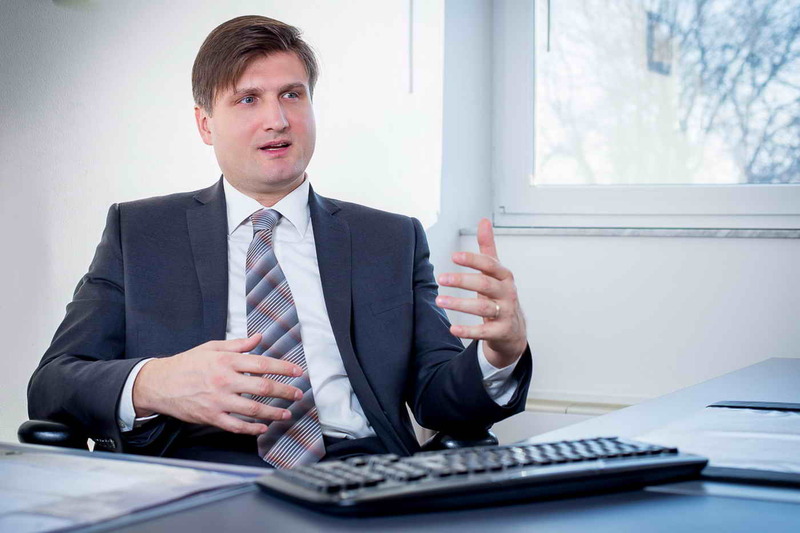 Beside his business and work Sasa is an “ambassador” of the private economy, innovation and young companies in Croatia. He often works for 8 hours after his regular work, volunteering as a mentor for young startup companies. He started an entrepreneurship incubator, the first one in Croatia; he put up his own funds to establish a large office space for young companies to share and therefore get a start, for free. He has also brought a lot of foreign investors into Croatia, and built a network of investors who are financially supporting/investing in many of the new projects that Sasa has helped establish. Sasa is also constantly working in civil projects, promoting changes in our Government system, so as to make business life even better for Croatians to make an economical situation for themselves and the nation even better. Sasa is also invoved in another project known as “Internet for everyone”, his aim is to make sure that an internet connection becomes the constitutional right of every citizen, because the internet is able to provide information and knowledge to remote areas in Croatia, to people who have no other form of information sources by which they can access such a wide range of knowledge. All of this work is done, not as part of any paid employment but rather is done separate to his position as CEO of his own company and all of this is his way to help the community and help the country to be a better place. 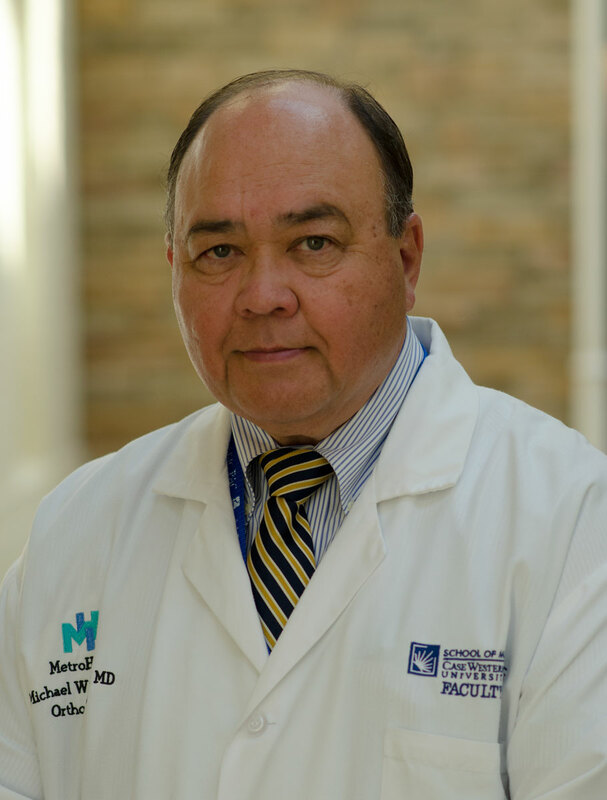 Dr Michael W Keith MD. Outstanding achievements in medical research and tireless dedication to the betterment of human life for individuals with traumatic spinal cord injuries. Dr Keith has passions for learning and teaching. He is on a constant quest for knowledge on all subjects. He will seek out information to satisfy his curiosity and then share it with others. He wants others to succeed. It doesn’t matter what, just that you succeed. He provides tools and direction and then lets you find your own way to make it happen. If there is a problem, he will help solve it. He offers constructive criticism and suggestions. For over 35 years he has prepared residents to become surgeons by example and skill. In his own career he chose research that helps restore function in a group of patients that are severely handicapped, spinal cord injured patients. There have been successes and setbacks but he has not given up. The research continues with him and others like him. To sit in on one of the planning meetings is electrifying. Get him on a roll and ideas and information flow like a river. Together with his colleague Hunter Peckham, Dr. Keith has developed a surgical implant using Functional Electrical Simulation (FES) technology which enables victims of spinal cord injury to regain use of their hands, arms and legs. In Australia, he is affiliated with the Movement Disorders Foundation and has volunteered his time to train surgery teams in Sydney and Melbourne. He has also established and trained surgery teams in France, Japan, New Zealand, Switzerland and Sweden. As a professor of Orthopaedics and Biomedical Engineering, he has mentored more than 50 students to complete their fellowships, a critical step in becoming a licensed doctor. He has published over 60 papers, over 20 book chapters, and presented countless lectures to medical and scientific societies such as the American Spinal Injury Association and the National Academy of Sciences, always striving to share his knowledge with others for the benefit of the medical community. Although he is well into retirement age, Dr. Keith continues to stay engaged and advance his research into new venues. Recently he has been involved with "Braingate", a company which aims to help severely disabled individuals—including those with traumatic spinal cord injury and loss of limbs—to communicate and control common every-day functions through thought alone. He also continues to work on developments in networks neuroprosthesis to control posture, breathing, hand and lower extremity function. In his own career he chose research that helps restore function in a group of patients that are severely handicapped, spinal cord injured patients. There have been successes and setbacks but he has not given up. The research continues with him and others like him. To sit in on one of the planning meetings is electrifying. Get him on a roll and ideas and information flow like a river. He is an excellent teacher who, for more than 35 years has prepared residents to become surgeons by both example and skills. The nomination for Dr Keith to be considered for inclusion in the PHR Honours list came from and supported by his peers. It was supported by not only the nominator but by 8 other co-nominators from 3 countries. That fact alone is something that this Doctor should be well proud of. Dr Sir Michael W Keith KCOWL., MD. Outstanding efforts in the 2015 Willowfest tournament whilst representing the Sovereign and the PHR. 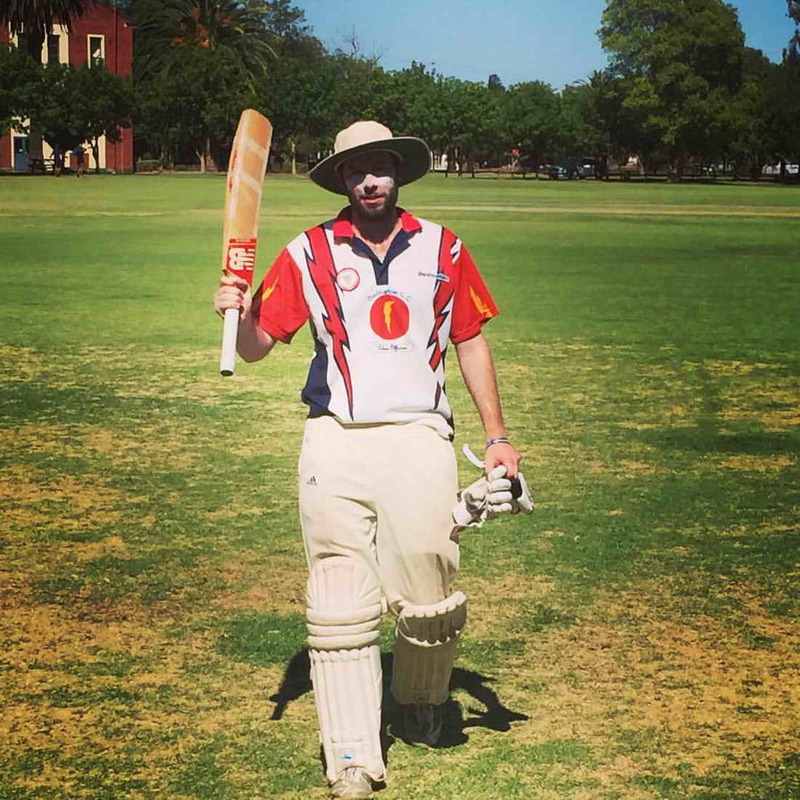 We could not ignore the efforts and achievement of this young man, playing in the 4th game of the 2015 Willowfest Cricket Tournament held in Mildura Victoria, in his first tournament as a member of the Royal Hutt River Dedication Cricket Club, he scored a record in that for the first time in the history of the team (it's 11th year this year) a century was reached, in fact Adam finished at 110 runs NOT OUT! Outstanding support and care that he provides to those in need and his efforts on behalf of the community, particularly his work managing the Kalbarri Op Shop. Outstanding support and efforts in fundraising for Breast Cancer Awareness over many years. 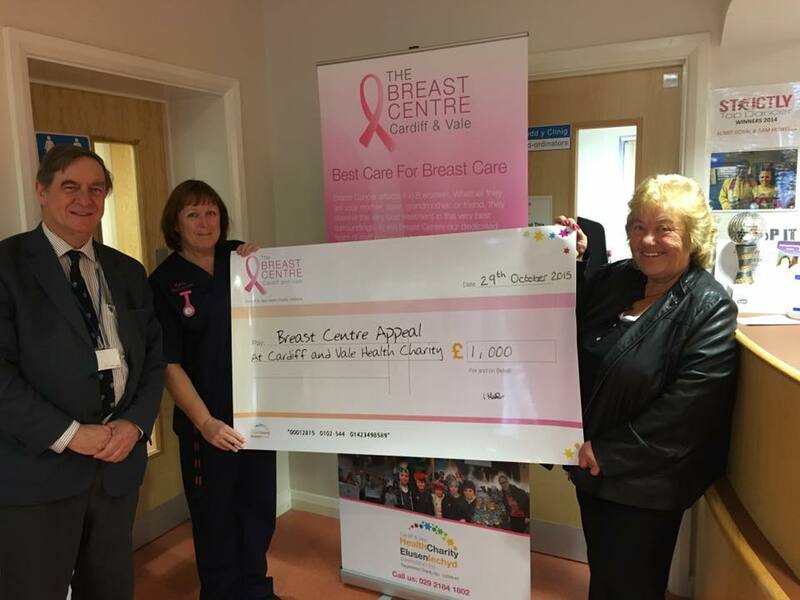 Irene has been (and continues to be) a relentless fundraiser for the Breast Centre Cardiff & Vale as she has been for many years now. Irene, and a close nit group of helpers regularly organise car boot sales, raffles, Facebook auctions as well as bingo sessions, as some of the many ways she has discovered by which funds can be raised for the Breast Centre. Irene is always hunting out bits and pieces from friends and relatives that she can raffle during her Bingo nights. It is hard to describe just how much and what it involves to organise Bingo nights, car boot sales, raffles etc, behind those words there are many hours of begging, borrowing, phoning, collecting, cooking etc etc. Irene with her efforts has raised more than 15,000 Pounds Sterling to date and she continues on............ she even continued actively fund raising when recovering from injuries sustained in a car accident. Breast Cancer was a charity close to the heart of our late Princess Shirley who was a long time survivor of the disease. 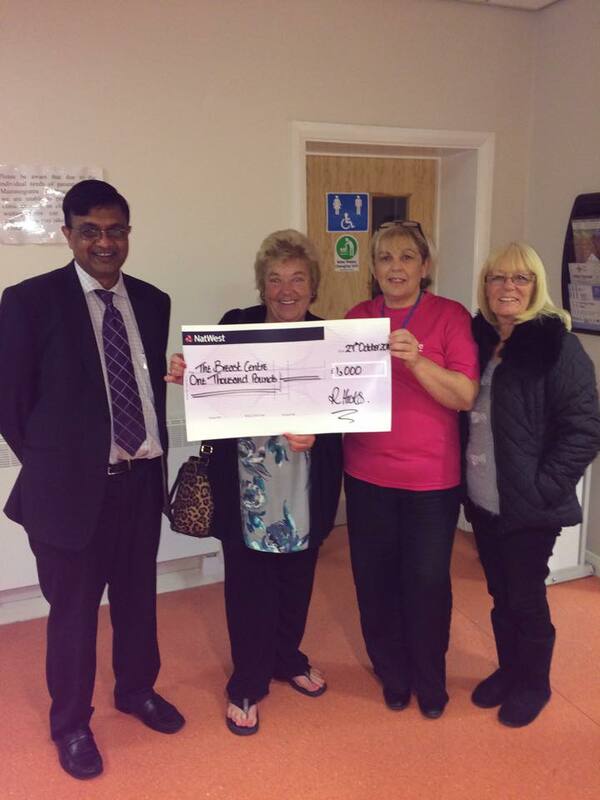 Above photo's show Dame Irene Hicks presenting cheques to the Breast Centre Of Cardiff & Vale. Outstanding service as a member of the Royal Hutt River Legion. Lieutenant Amanda Casselton MIOM has now served with the Royal Hutt River Legion, 1st Barton Platoon in Perth, Western Australia for more than 2 years and always serves the Platoon, the Principality and her community in any way that she can and to the best of her ability. An active and positive member of the Royal Hutt River Legion, Lieutenant Casselton has proven to be a most valuable member of the Platoon. Sergeant Lisa "Aliyah" Oliver OIOM has served with the Royal Hutt River Legion, 1st Barton Platoon in Perth, Western Australia for 3 years now. The Principality and it's Sovereign as well as the Platoon and her local community are served well by the efforts and care of this Member. Legion of Frontiersmen, Independent Command, CANADA. Two Officers are today awarded the Meritorious Conduct Medal for serving in the Legion of Frontiersmen Independant Command, CANADA for more than 5 years, that service seen and recognised by the awarding of this service medal to be exemplary.